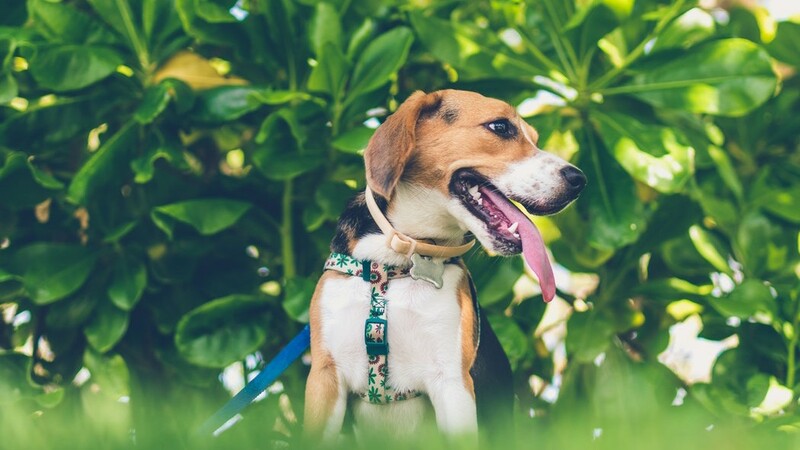 These days, there’s a lot of talk in the marketing world about Millennials, i.e. the first generation of digital natives born between the early 1980s and early 2000s. But while Millennials, who are often described as hedonistic and consumption-oriented, are an interesting group to target, the Generation X should not be forgotten. After all, those born between the mid-60s and early 80s are the ones with the highest average incomes in the United States. According to the U.S. Census Bureau, the median income of households led by householders aged 35-44 years and 45-54 years are $78,368 and $80,671, respectively, compared to just $62,294 for households led by 25- to 34-year-olds and around $40,000 for even younger householders. Interestingly, marketing to Gen Xers requires a totally different approach than targeting Millennials, who practically live their entire lives online. 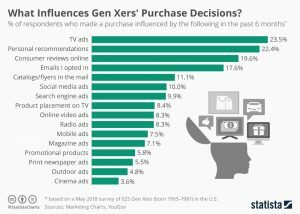 According to a poll conducted by YouGov on behalf of MarketingCharts, TV ads and word-of-mouth are the most important purchase influencers for Generation Xers, beating any type of paid online advertising by a significant margin.